Tim is a partner in Maples Group's Funds & Investment Management team. 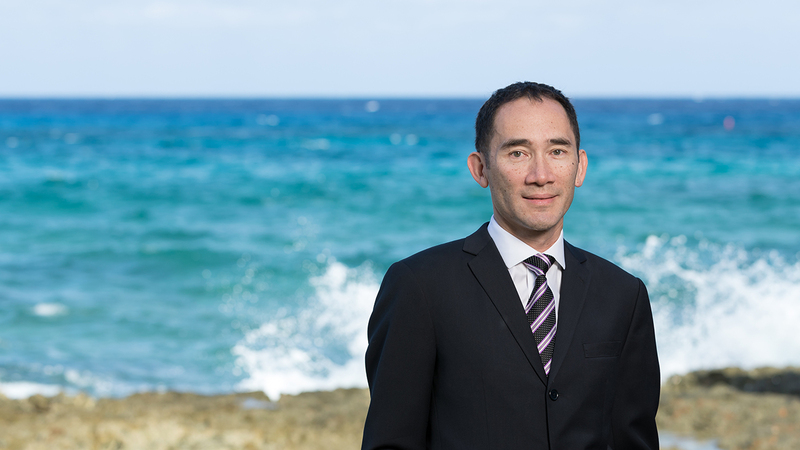 He has extensive experience in the use of offshore finance vehicles. While most of his practice is focused on funds (principally alternative investment funds, but also structured products, such as CLOs), his work also includes general corporate issues, as well as insurance and other alternative risk transfer work, such as captives, insurance linked securities and fund sponsored reinsurance vehicles. Since its rollout in 2013, Tim has also been a leading member of the global team advising clients on the impact of FATCA and CRS. Tim joined the Maples Group in 2001 and was elected as a partner in 2003. He has worked with an international law firm in Jersey and before that in the firm’s office in Hong Kong. He qualified as a lawyer in 1992 and practised with Allen & Overy in London, where he completed a secondment to the fixed income syndicate desk at Merrill Lynch. Tim has been featured in Latin Lawyer 250, recommended in Legal 500 and ranked by Chambers and Partners and IFLR1000.